"This week, let's focus on things in twos!" And this is exactly what I've been doing ALL WEEK LONG! Yep, over 160+ pairs of 'twos' to be exact. But I thought these 'Two' were much more fun (and cute!) so I decided to get a pic of them as well. Say hello to Coco and Kiki, our Peach Faced Lovebirds. Coco's 7 years old and Kiki is just 1 year old. Kiki's a bit more camera shy than Coco. And, she's got 4, (possibly 5 now, I haven't checked this morning) little eggs she's sitting on. Not sure if they'll develop - her last few batches (or what ever you call them) didn't. But she's a really good Mama and sits on them almost all day for a few of weeks until she realizes they're not going to amount to anything. I'm down in Tucson this weekend for the Fall Gem, Jewelry and Bead Shows they're having (insert happy squeal here!) and I think I'll find at least "Two" perfect pearls to put on a pair of those ear wires but I may not make it around to every one's posts until Monday when I return. 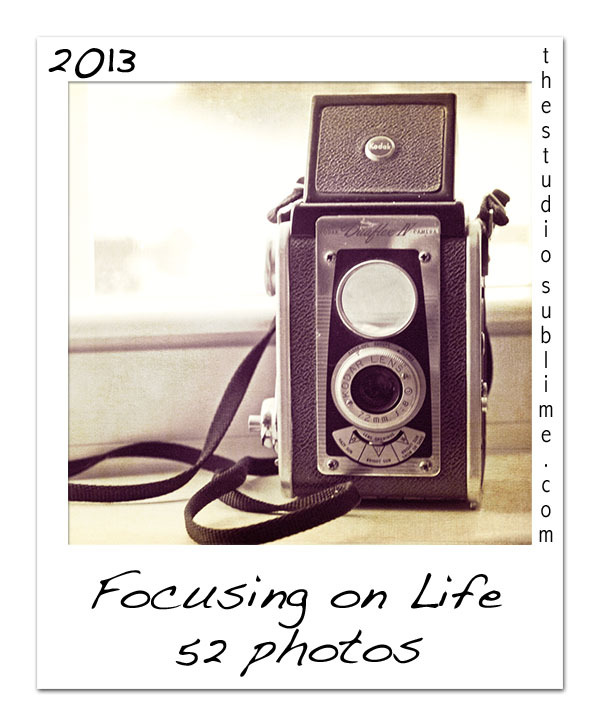 In the meantime, why don't you hop on over to The Studio Sublime and see what other 'twos' popped up in every one's lives this week! Peace, Love and 'Two' Much Fun! Wow, your fingers must be sore from making all those earwires! Love the darling birds. Yes, they really are Alice! ;-) (fingers!) And thank you - the birdies are so sweet! That's a lot of wire wrangling! And your peach faced couple are adorable. If there are little ones this time... I can't wait to see your photos! I will get pics, provided there are little ones that hatch! And yes, Lynda,..lots of wire wrangling! Thanks for your compliments Elizabeth, I appreciate that! 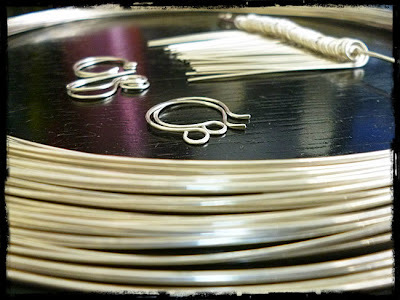 My wire is from C&D Silver on Cave Creek Road in Phoenix - Tell Cathy that Shelly sent you if you purchase from her. They don't really do internet/website stuff, so if you call, you can order from her and she's a wealth of knowledge and very friendly - it's her family's business and she's a gem! 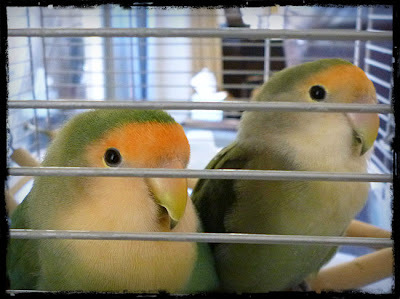 Beautiful birdies. A "batch" of bird eggs is called a clutch. Oh thank you Diane - once I saw you said it was a 'clutch' I knew that's what it was,...I was just too lazy to look it up online at the time -thank you for telling me, I really appreciate it! what sweet birds! and so pretty!